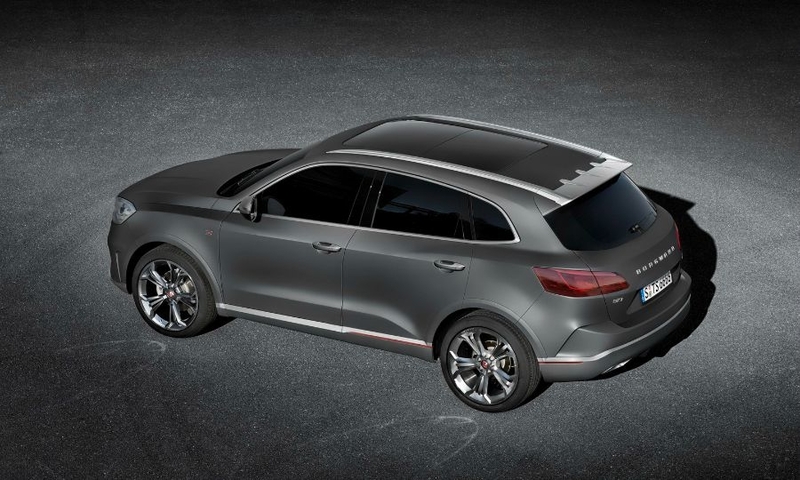 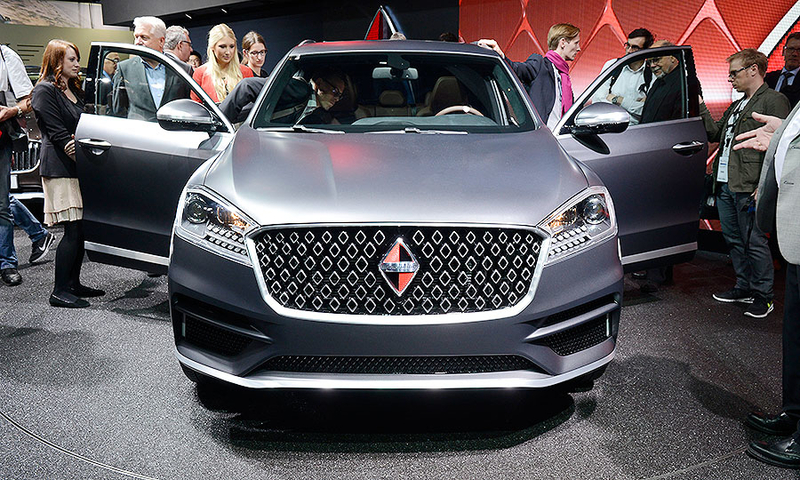 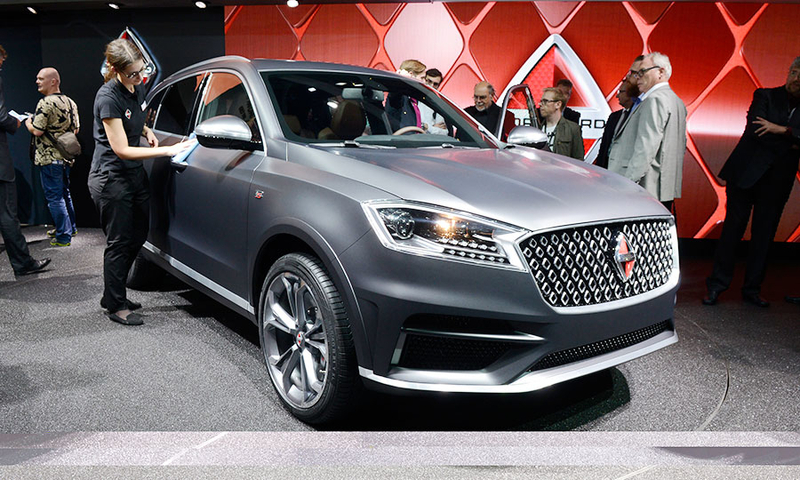 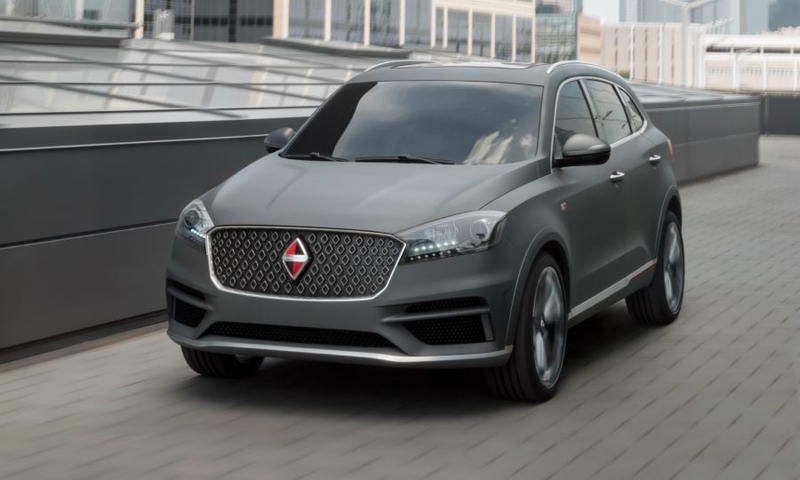 Germany's Borgward has unveiled a midsize SUV, its first vehicle in 54 years. 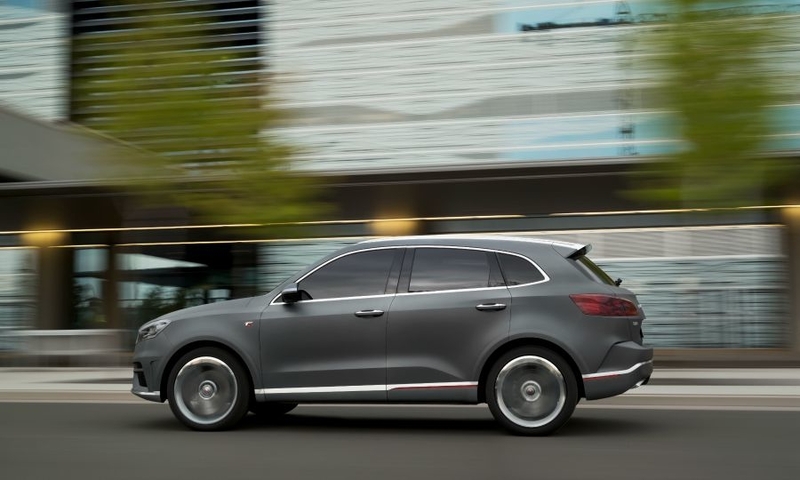 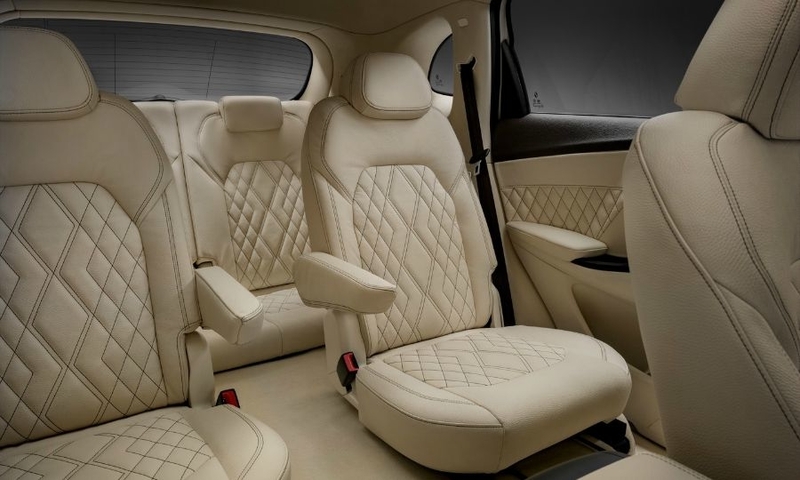 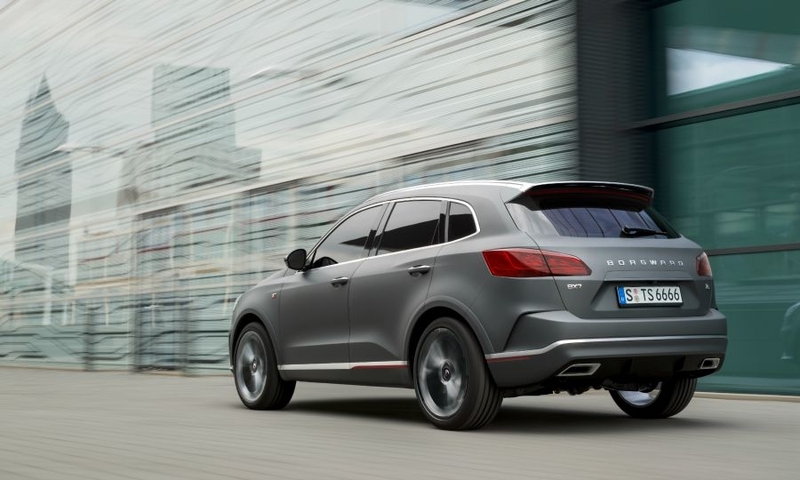 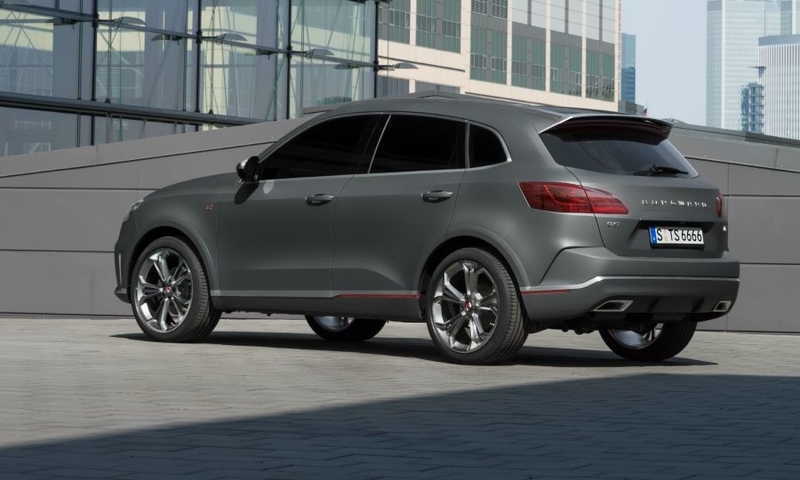 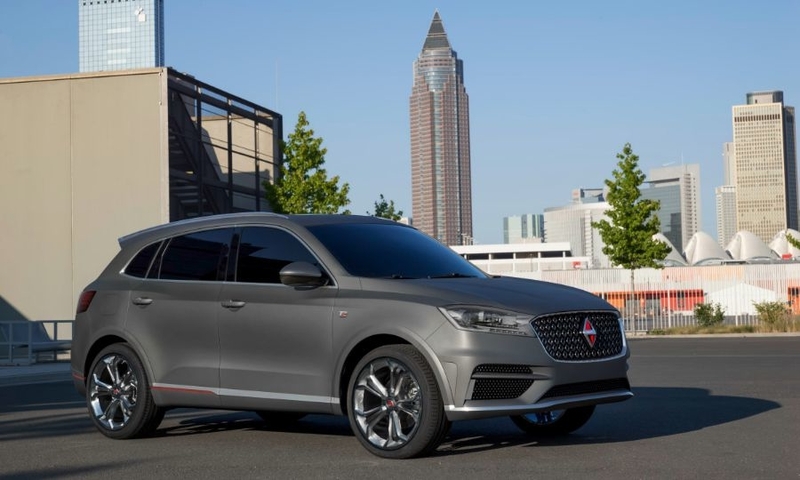 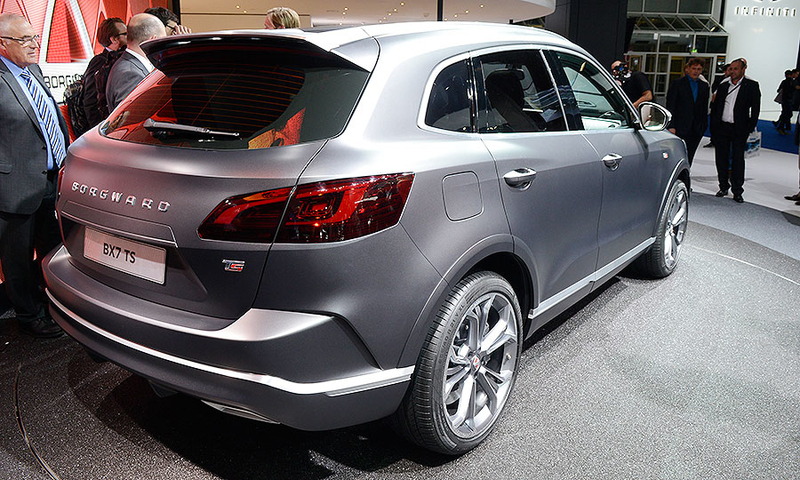 The BX7, Borgward's first modern vehicle, will initially be sold in China. 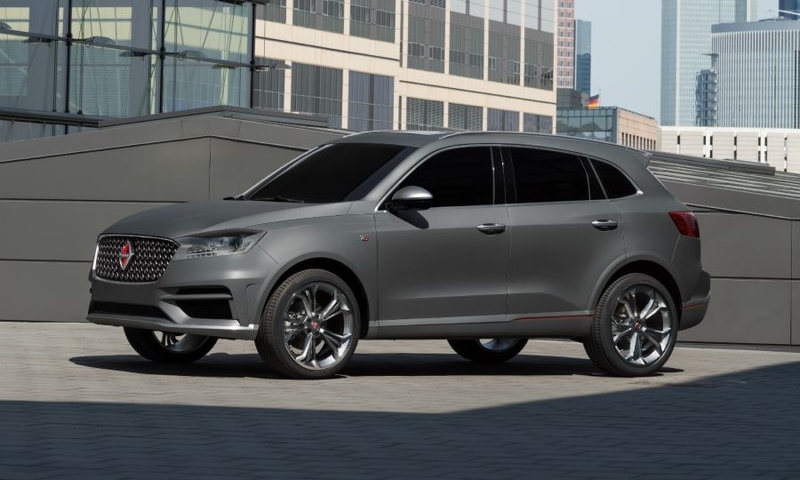 The crossover is aimed at models such as the Audi Q5, BMW X3 and Mercedes-Benz GLC.